"One Mic" is a song by American hip hop rapper Nas, released April 16, 2002 on Columbia Records and distributed through Ill Will Records in the United States. It was issued as the third single from his fifth studio album, Stillmatic (2001). The song samples a portion of Phil Collins's "In The Air Tonight". 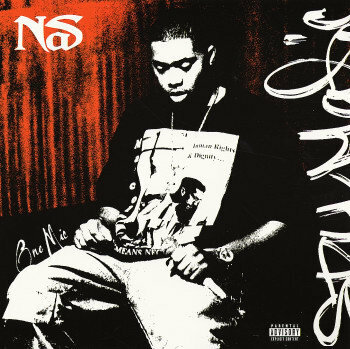 The single peaked at #43 on the Billboard Hot 100 making it Nas's third top fifty hit on the chart.